This spring I was fortunate enough to draw a highly desired late rifle elk tag in Utah. When Rokslide offered me a chance to top my new Cooper rifle with the newly released Maven RS.1 riflescope, there wasn’t any hesitation to accept. After testing their B.2 binocular earlier this year here, I knew it would be of excellent optic quality. I was also curious if it would consistently return to zero after dialing for extended ranges and would really fit my needs for the Utah hunt. 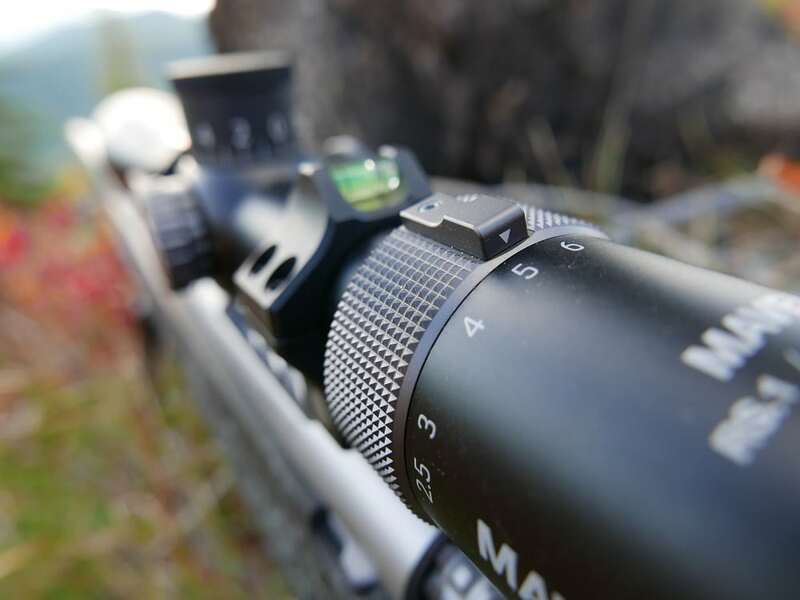 As primarily an archery hunter, rifle scopes have never been a major topic of research for me. 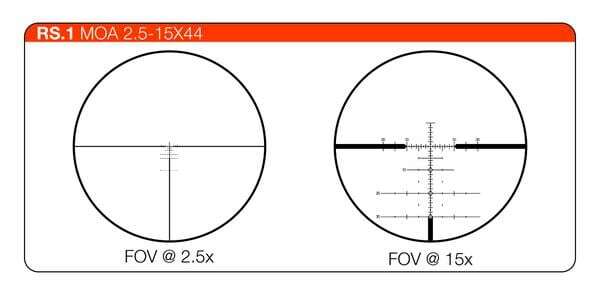 If I needed to mount a scope on a rifle, I would pick a reputable brand with a variable power that maxed out at 10x, slap it in some rings, sight it in, and forget about it. After all, most of my rifle hunts occur in heavy timber with close range shots being the norm where lightweight lower power scopes are all that’s needed to take game. But with my Utah hunt promising longer ranges, I was glad to be stepping up to the Maven RS.1. I wanted to be be able to quickly and consistently compensate for bullet drop. 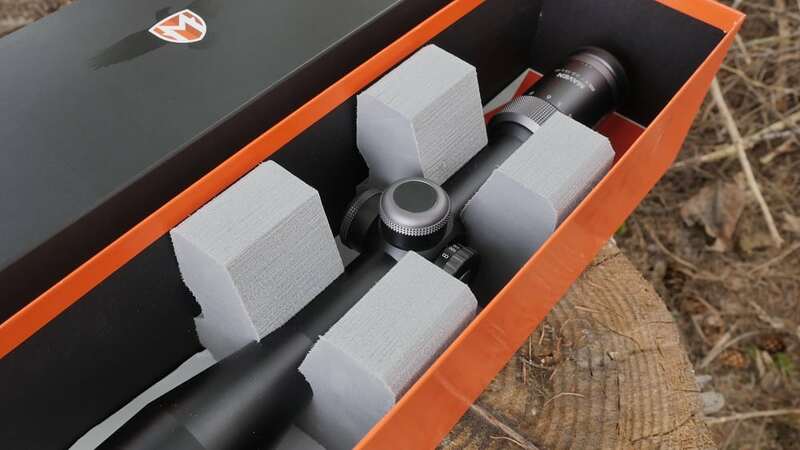 Since most of my western hunts utilize extended hikes from the truck, I wanted a scope to be fairly light weight and have a reasonably sized objective lens, i.e. under 50 mm. The RS.1 is a First Focal Plane (FFP) 2.5–15 power scope with a 30mm tube and a 44mm objective lens. The 30mm tube offers a total of 100 minutes of adjustment with 20 minutes per turn of the turret. 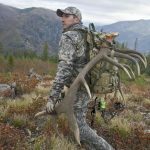 The weight comes in at 25 ounces which makes it trim enough to throw on most rifles other than a skeletonized, skinny-barreled sheep rig. There is a left side parallax adjustment with a range of 10 yards to infinity. The capped windage and elevation turrets have ¼ MOA adjustments with an option to add an exposed zero-stop custom ballistic turret or a standard MOA turret for an extra $100. 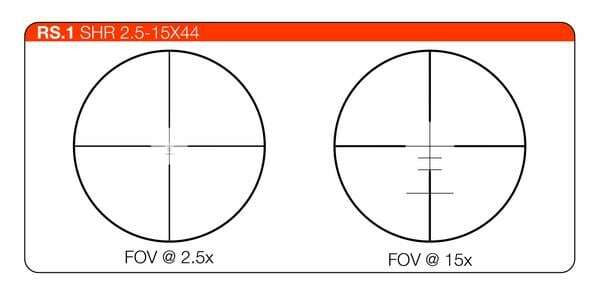 There are two reticle choices; the SHR (simplified holdover reticle) and the MOA-1 reticle, both of which are etched in glass as FFP reticles. The FFP changes size as the power is adjusted and ensures for accurate holdovers regardless of what power the scope is set on. My tests produced identical results; they are spot on. The hash marks are useful for making a quick shot without dialing a turret. I will always try to dial for the elevation and use the subtension marks to hold for wind. This has been a really accurate approach for me. Using low Hawkins rings for a solid cheek weld with the stock, I mounted the RS.1 on a Cooper Arms Open Country LR. 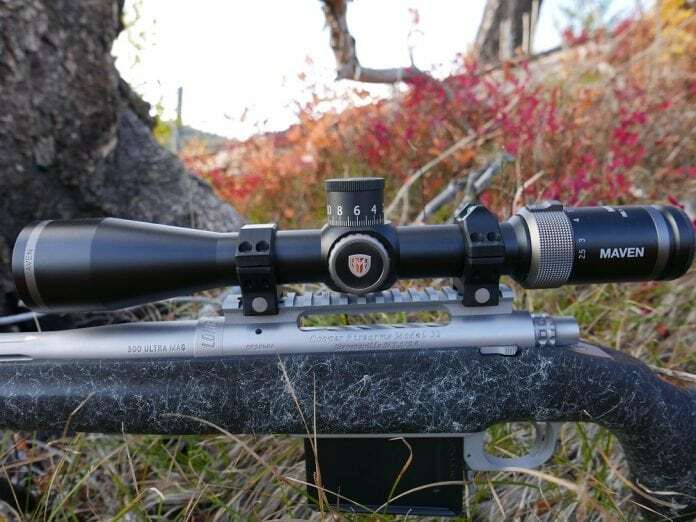 The bolt has plenty of clearance with this configuration and at its highest magnification, there is generous eye relief. I started developing a load for the rifle this spring using a heavy bullet pushed at high velocity which has subjected the scope to some heavy recoil. Holding zero has not been an issue. Also, in order to test the turret reliability, I twisted the turret every time I walked past the rifle to see if things would move at the next range visit. The results have been consistently the same; zero has been maintained. A box test at the range confirmed that the windage adjustments were tracking consistently as well. The accessory turret I added to the scope is the standard MOA turret made for Maven by Wyoming Arms. It’s about a ¼ inch taller than the standard cap and has a large easily read scale. It replaces the standard adjustment turret by removing the top screw and installing a sleeve that the new turret is attached to with set screws. The process is simple but I had to move my zero up 1 moa, install the turret as such and then turn it back to zero in order for it to stop on the zero mark. Overall, I am really pleased with its function and the positive click of adjustment. Packing the rifle in the mountains this spring I was hoping for a chance to use the scope on a bear as a trial run for fall hunts. There were not any opportunities for shots but it did give me a sense of how the scope carried on top of a rifle. Overall, the scope was never a hindrance when carrying the rifle in the hand or in the rifle sling. Sometimes exposed turret scopes can accidentally get twisted off zero if they don’t lock but this never occurred while out in the mountains. As anticipated, the clarity of the glass is exceptional as is the color it renders. At low light on fifteen power the target is easily visible meaning it is gathering enough light to hunt up to the end of legal shooting hours. Once focused, the image in the scope is clear a from edge-to-edge. The magnification adjustment ring is smooth, turns with minimal effort, and has a very positive grip for use with thick gloves. 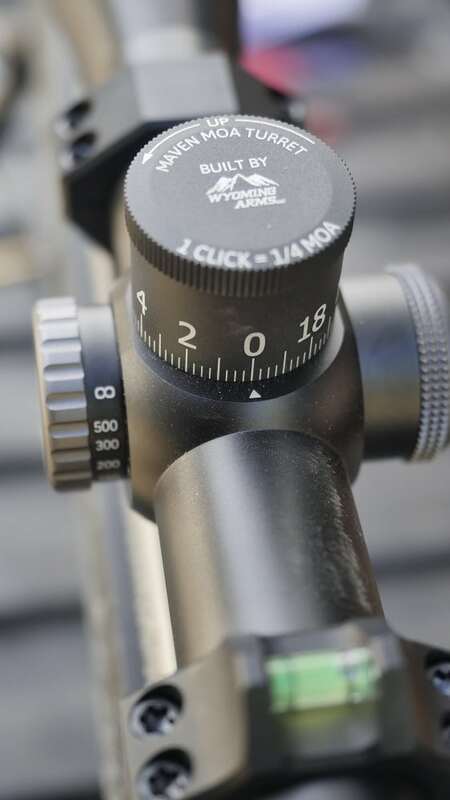 The parallax adjustment is smooth as well, has easy to read numbers and is simple to operate from behind the rifle. 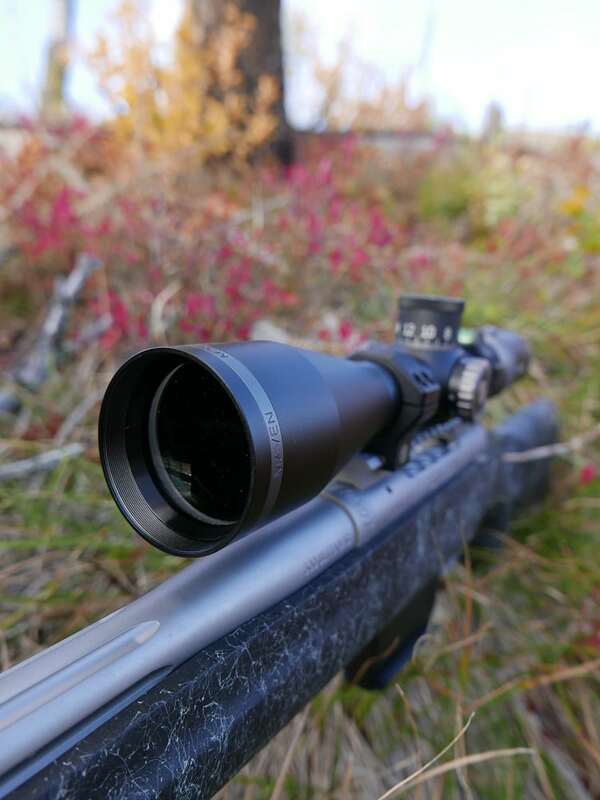 Overall the Maven RS.1 is a superb optic with an ideal magnification range for the types of hunts I prefer; even the ones in heavy timber. It doesn’t feel like a brick mounted to the top of the rifle, is incredibly clear, and accurately tracks and returns to zero each and every time. It will easily reach out to 800 yards and perhaps further in the hands of an experienced shooter. 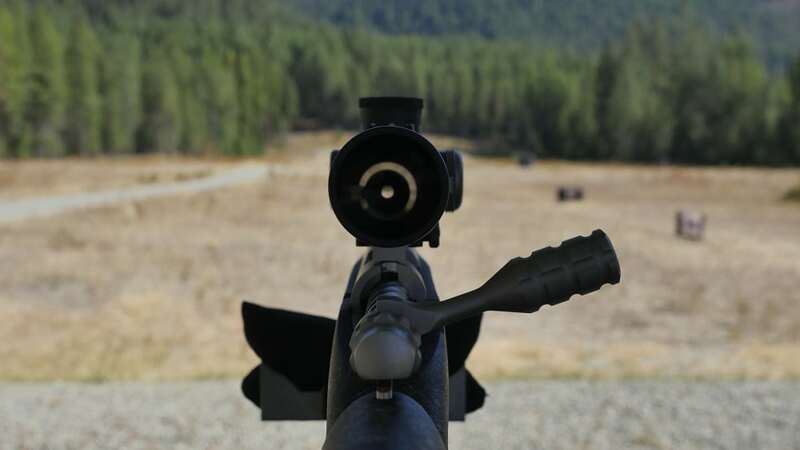 Bullet drop is easily and accurately compensated for with a turret adjustment or with reticle subtension holdovers. 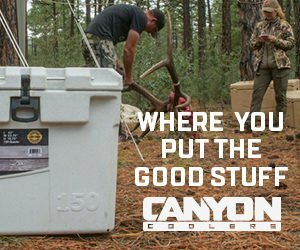 The build is durable with features that help maximize a hunter’s ability to make an accurate shot. The Maven RS.1 has earned a place on top of the Cooper Rifle and will make the long trip into the elk mountains of Utah this fall. The Maven RS.1 sells for $1200 and comes with a neoprene scope cover. The accessory MOA turret or custom turret can be added for $100. You can ask Josh questions or discuss this review here.